In this tech world, everything is just so fast pace that one has to run with them otherwise he won’t have any idea what the people in the whereabouts are talking about. Always keep a check on all the ins and outs of technology, gadgets, fashion, entertainment, news and all trends that are talk of the town. One should evolve with time, one should mound oneself as per the demand of the era. Leave behind what looks stale, odd and stereotypical. Adopt change, make the necessary variations and just be innovative like that. We love to capture the moments, because although people may change but snaps/pictures don’t, they remain alive and refreshing for always and forever. This is the best thing about videos and photographs. People are so much into photography now a days and therefore different cameras, DSLRs and photo apps are being used by the people. Days are gone when we were downloading videos, now is the time to make our own. 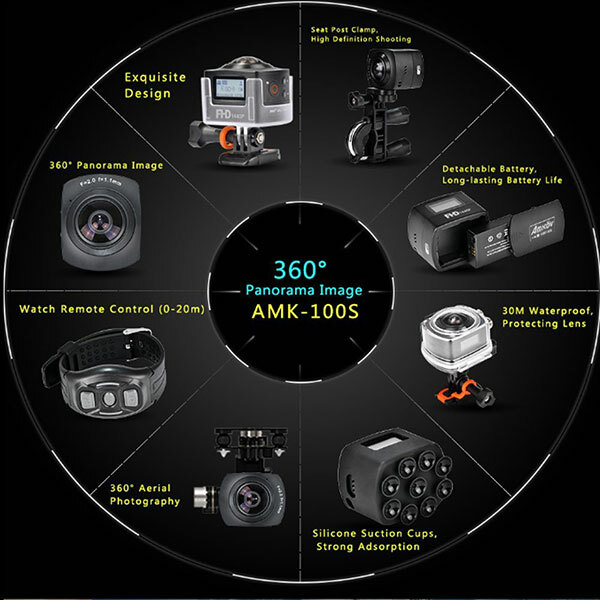 Today I am presenting before you 5 best HD cameras to create 360 videos that you would love to know about. Have a look at them one by one down here with little details and info. This beautiful HD camera is so magnetic in its appeal, it captures the finest HD videos to give you a phenomenal experience that you never had before. 360fly HD has Magnetic Power Cradle, USB cable, mic plug for water use and an Action Camera Adapter for your existing 3-prong mounts.it is seamless and also reasonable in price. What more would you want other than this? 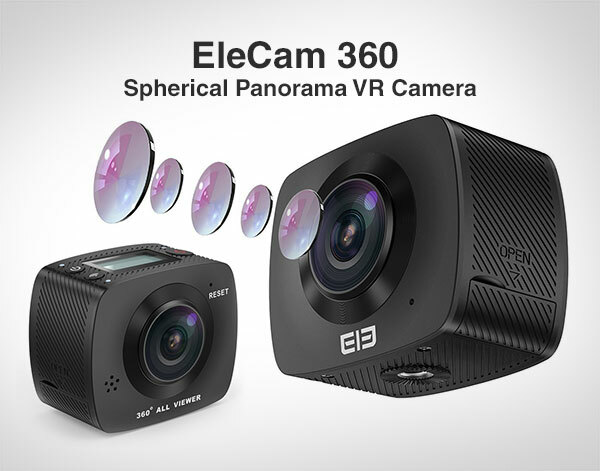 This 360 Camera will bedazzle your social feed of FB, Instagram and more, it has loop recording you can edit the pictures and videos & straight away post them on your accounts. You can have a full control of 360 camera on your phone from up to 500 feet away with built-in WIFI. This is an amazing commodity to get your hands on. 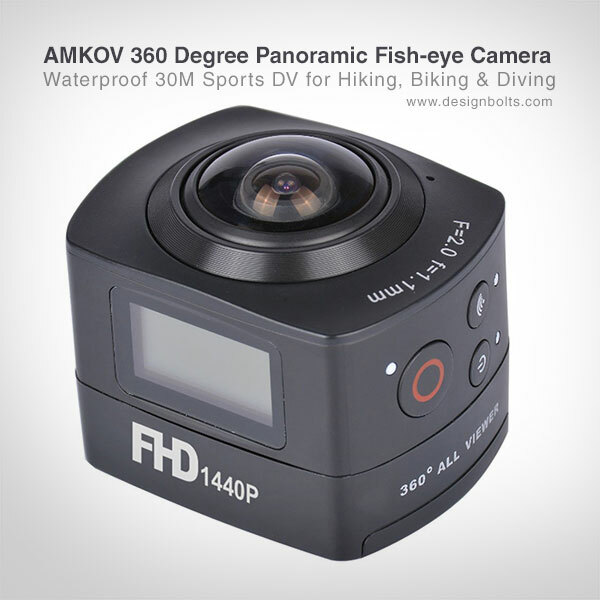 AMK-100S action camera is specially designed with 360° fish-eye lens, you now can arrest the moment from any angle and submerge yourself with the 360 degree view especially when you play peripheral extreme sport. There is a wide range of accessories too that will help you shooting in different styles like running, diving, skiing, cycling, motorcycling, snorkeling, etc. 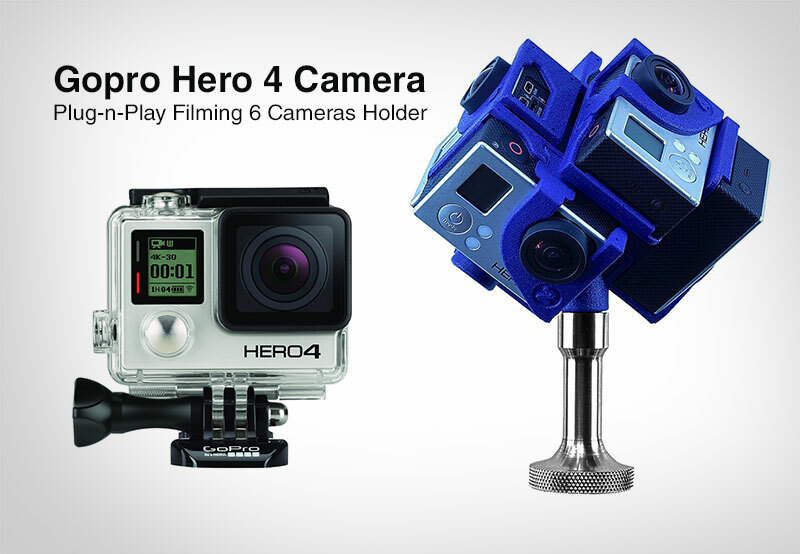 Award winning Gopro Hero 4 is artistically beautiful and advanced with 2x more powerful Camera processor & some stunning features like sharpness and low light best for professional videographers, you won’t never like to lose the chance of having its 360 holder. 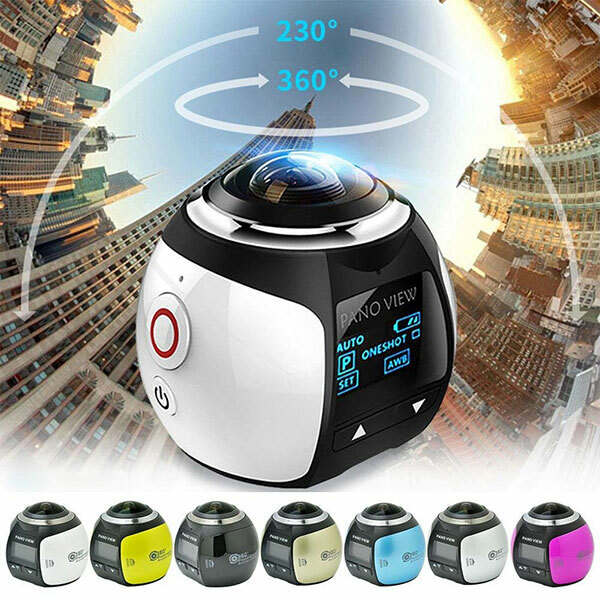 It caters the spherical orientation to facilitate capturing 360 x 180 degree videos and photos. This HD camera looks so professional, it is economical as well, and this is by far one of my favorite HD cameras that I have mentioned. 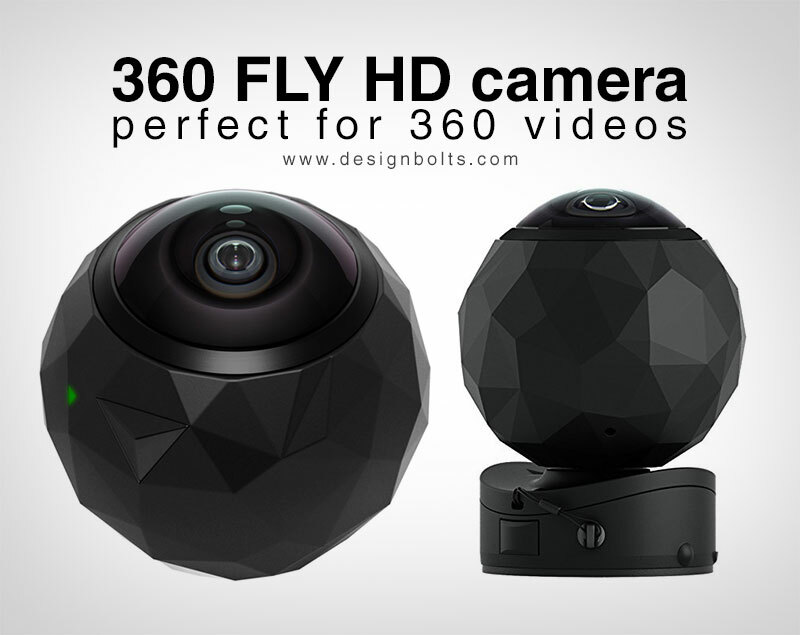 Give it a go for an awesome 360 degree experience of videos & much more at your disposal. Stay hooked for more tech, art and design posts in future. Here we go!